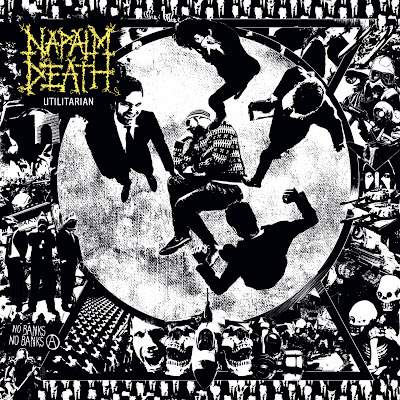 Behind The Scenes: CD Review: Napalm Death Utilitarian(2012)Updated Nov 4 2012--Tour Dates & New Video!! CD Review: Napalm Death Utilitarian(2012)Updated Nov 4 2012--Tour Dates & New Video!! This Grindcore/Death Metal band has been blasting the eardrums for over 30 years and show no signs of slowing down with their new release(Feb 28, 2012)Utilitarian. There are 17 incredibly fierce and brutal songs on this album where death feels most eminent in the first songs Circumspect and Errors in the Signals to the last track, there is no mercy for the weak or those that they had no intention of hearing their music. The amazing brutality of the vocals and the never ending pounding of the drums it is incredible that they don't lose a voice recording let alone performing live. The Wolf I Feed is (for me anyways) the best track on the album it has a great range and shows why Napalm Death still is in the lead for Grindcore/Death Metal. This is their 14th album for that alone regardless of any band speaks volumes and says allot about the longevity of bands in Metal. Renowned as one of the most reliable and hardest working bands in extreme music, NAPALM DEATH are currently on the road all across Russia, will head over to Canada in October and already confirmed appearances at the 2012 editions of Wacken (D), Neurotic Deathfest (NL) and Maryland Deathfest (USA). Earlier this year (March 5th ) they re-released SCUM their 1987 debut album. 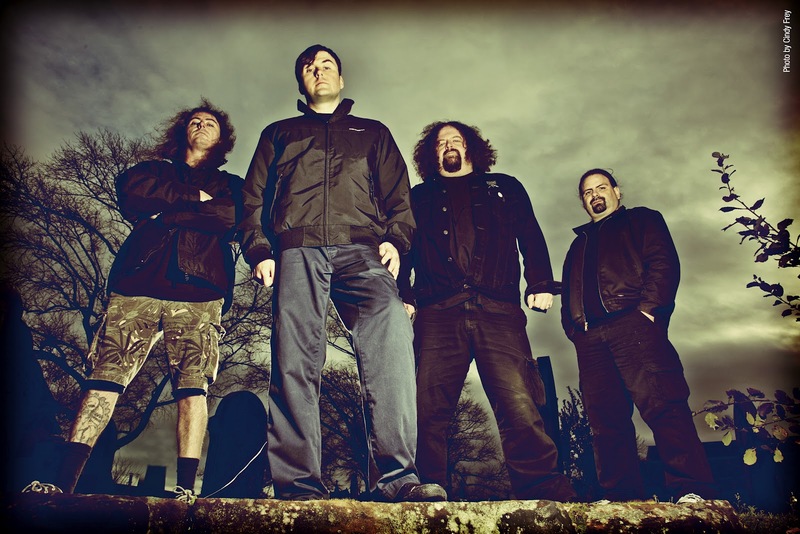 Original NAPALM DEATH guitarist and founding member MICK HARRIS states: "It sounds wicked - that record still holds up today and I'm proud I was part of it." The limited edition SCUM CD comes housed in a digipak sleeve and includes the previously unreleased rough mix of the entire album as a bonus, complete with original ad libs and intros from the studio and an alternate version of the title track. 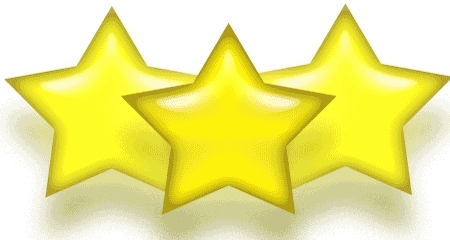 The band has worked hard to garner the respect that allot of bands in any genre of music would beg for , however at the same token this type of music really never gets the respect it deserves, that is with a very few people that can appreciate it for what it is.